The Patient-Centered Outcomes Research Institute (PCORI) Board of Governors recently approved an $83 million grant to support 26 patient-centered, comparative effectiveness clinical research (CER) studies on a range of diseases and patient groups. Two of these grants, totaling $29.5 million, will fund research into the care of patients infected with hepatitis C virus (HCV), which is considered a major health problem. 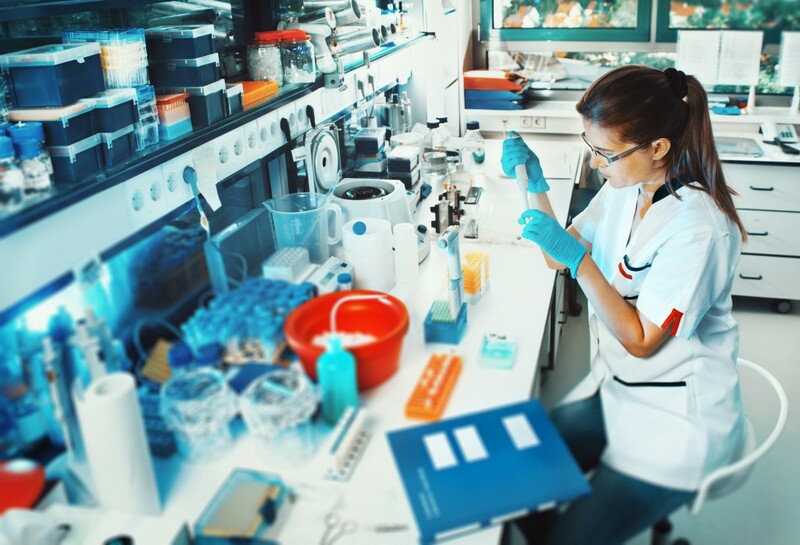 Grants with a sum of $7.4 million will support studies on rare diseases in response to PCORI’s offer of a special funding pool to support research on rare conditions, including genetic disorders, non-cystic fibrosis bronchiectasis and syringomyelia (a neurological condition), among others. The Board has also approved PCORI’s development of support for research on treatment of multiple sclerosis (MS) and the long-term use of opioids for people with chronic pain. Four CER studies focused on MS will be funded, namely a study assessing the discontinuation of disease modifying therapies (DMTs) in MS patients, a study on a model to improve patient engagement and data integration with PCORI’s research networks, a study focused on the MS Patient-Powered Research Network (MS-PPRN) iConquerMS™ which goal is to advance patient-centered research, and a project centered on the development of a patient-led MS research community. This fall, PCORI will provide more details regarding research in MS care. The CER studies on MS will be granted up to $50 million to investigate the comparative effectiveness of different disease-modifying treatments and whether tele-health could be as effective as standard direct care.